Micromax Yu A05510 4G LTE smartphone has been leaked online with its specifications and Price. 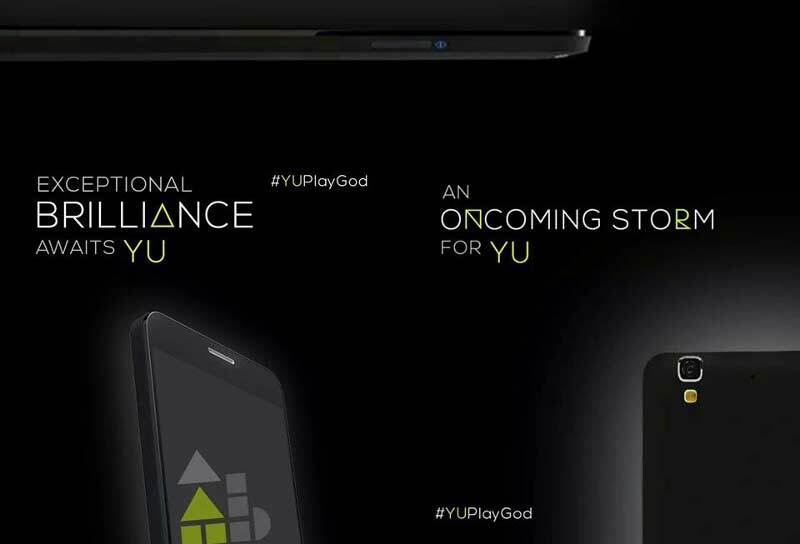 The Upcoming Micromax YU Play GOD A510 will have 4G LTE connectivity and 5.5-inch HD display. The MMX YU will be powered by Octa core processor integrated with 2GB of RAM and 16GB of internal storage. The smartphone will run on Android 4.4.2 KitKat OS and will have 2500mAh battery. The smartphone will be launched under RS14,000 or company might surprise you by launching it at RS 10000. 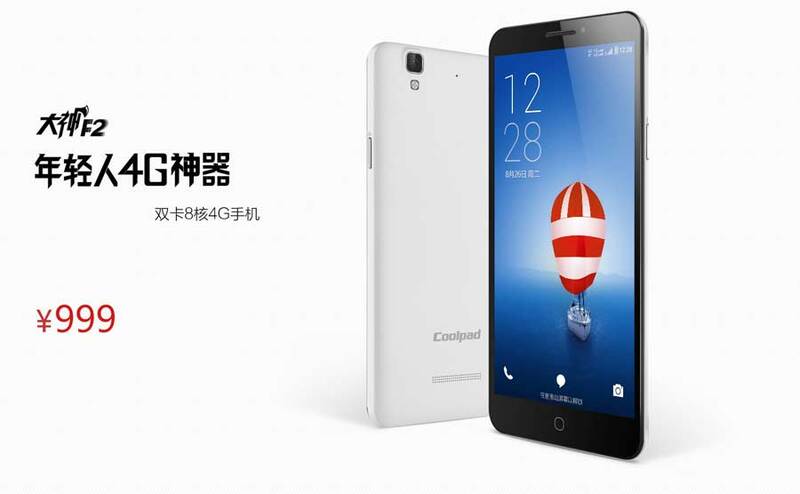 Considering the features of the phone it will compete with Xiaomi Redmi Note 4G, Xiaomi Mi-3 and OnePlus One. The Micromax Yu A510 Play GOD will have dual SIM support. It will have 4G, 3G, WiFi, Bluetooth 4.0, GPS and micro USB connectivity with USB OTG. The smartphone will be 8.6mm thick and weighs 154 grams. It would be launched in White, Blue, Black, Green and yellow colors. The MMX Yu A05510 will have 13MP primary shooter based on Sony Exmor RS sensor with f/2.1 aperture. The smartphone will be launched on 18th December 2014 ( tomorrow). You will be able to buy it online from Amazon India.